As Summer has well arrived, a seasonal post is due. This is a list of my staple beauty products, some of my favorite books and the album I will be playing until people take it away from me. Must-have products - The Bourjois' Volume 1 Seconde Waterproof Mascara (£9.99) - waterproof, because of obvious humidity reasons - delivers on the volume front and stays all day. 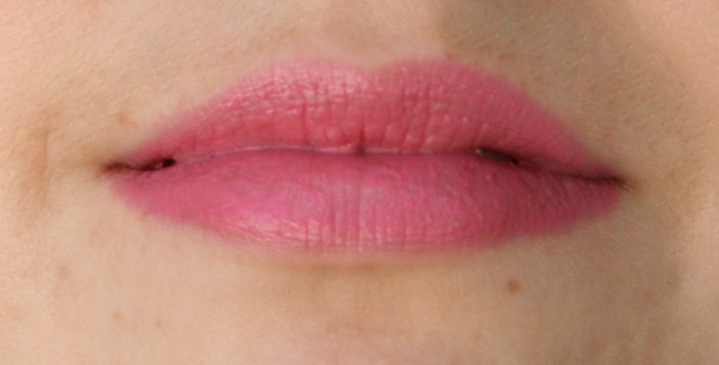 Revlon Colorburst Matte Balm in 205 Elusive (£7.99) is a bright/smokey pink. The formula stays put, but isn't drying. Essie's Haute in The Heat (£7.99) resembles Watermelon, but is slightly more pink. Reading material - Jonathan Safran Foer's 'Extremely Loud & Incredibly Close' is the story of Oskar, a boy of nine, and his mission to get a better image of his father, who passed away. Foer's exceptional writing is so moving. Next is a poetry collection by e.e. cummings, which handles all life's facets: "Time's a strange fellow: more he gives than takes". Cummings will make you ponder, for sure. Music - I already know my favorite album this Summer will be Ed Sheeran's 'X'. I've been playing his first album '+' since its release in 2011 and I am so happy he released a second one. If you loved the first one, you won't be disappointed. What are some of your Summer favorites this year?